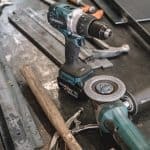 No matter the household, or how handy you think you are, there’s always another home improvement project to take up your time. 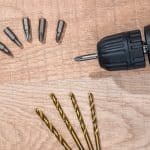 The problem is, many of these tasks require specific kinds of tools. Tiling is no different. Whether you are tiling a new floor, or redoing the bathroom walls, to carry out your repairs safely you may need a wet tile saw. 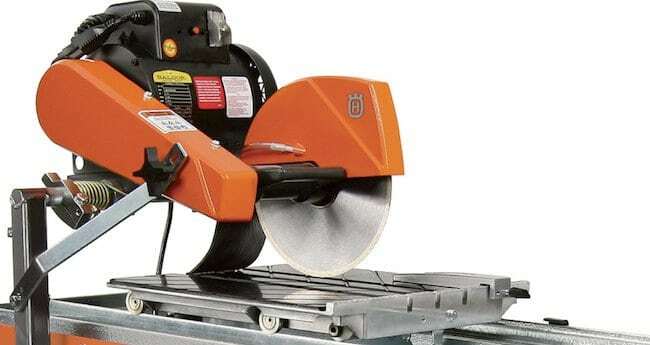 (If you don’t already own one, head to our top 5 tile saw reviews article here). 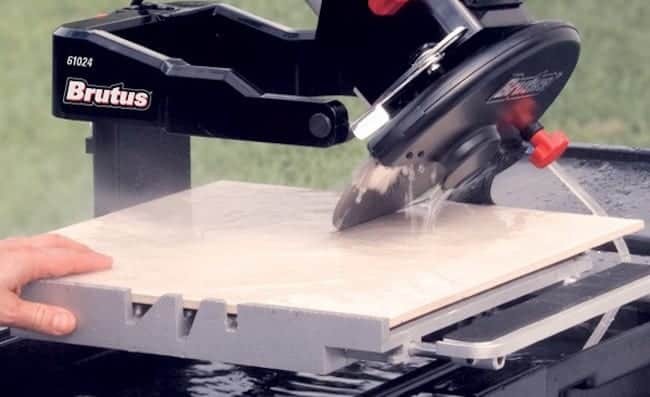 So what exactly is wet tile saw? 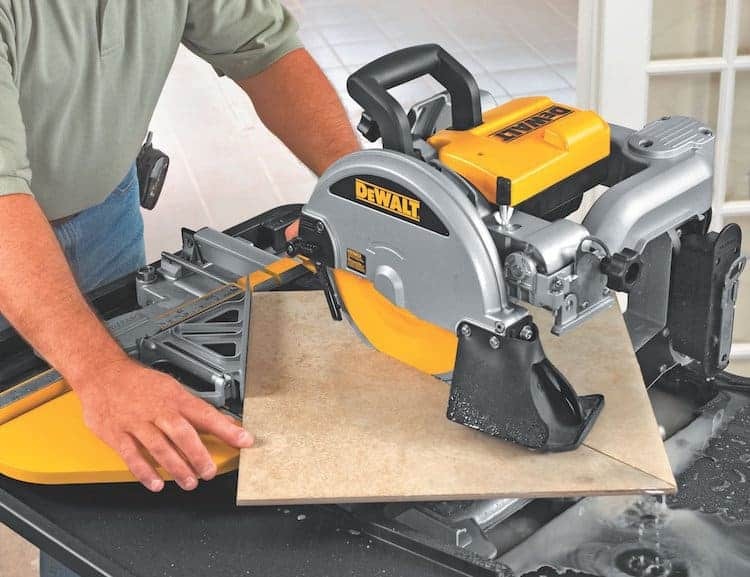 A wet tile saw is an important tool when you’re laying new tiles or repairing old ones. They are known as wet tile saws because they use water to cool the tile as it is being cut. Because the saw is forcing a groove into the tile there is a huge amount of friction caused. Friction generates heat, and if the heat is allowed to build up it can cause the saw to bind up and stop cutting. To overcome this, wet tile saws use a steady stream of cool water that travels over the blade to get rid of the heat as you cut. It can get rather messy, however the system is highly effective. If you are installing tile, you will often need to custom cut a few of them so that they can be properly placed. You may need to fit them around areas such as sinks, toilets and bathroom fixtures. 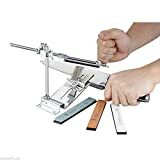 Depending on the type of tile you are using and where you are trying to put them, this may require lots of intricate cutting, or even what is called plunge cutting (literally creating a hole in the tile to work around pipe work etc). 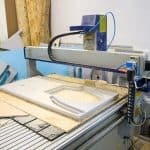 A modern tile saw is able to do this and a whole lot more. 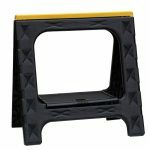 A wet tile saw cuts tiles made of ceramic. The result (if used correctly) is a clean, smooth edge to your tile. Using a table-mounted, portable wet tile saw has the added benefit of allowing you to cut tile to the exact specifications while on the job. 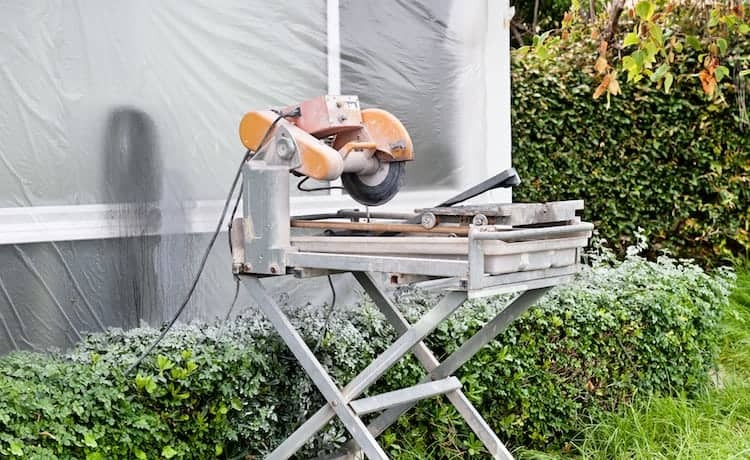 Beneath are some of the safety issues you should consider when using a wet tile saw. 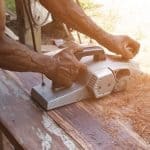 Ensure that you keep your wet saw brimming with clean water. As we have explained above, water keeps the tile cool. It also helps to keep the dust down through a process of coagulation. Instead of the dust flying into the air, the liquid soaks it up. Over time however, the water will gather small (and possible sharp) particles of tile. This can be a problem for both the operator and the tool. If too larger bits break off, they can end up being flicked around, (getting into your eyes, or into parts of the machine). For this reason the water should be replaced to stop it from being too clogged. 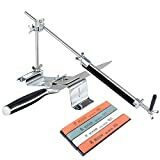 A sharp cutting edge will keep the cuts precise and furthermore, free of chips. 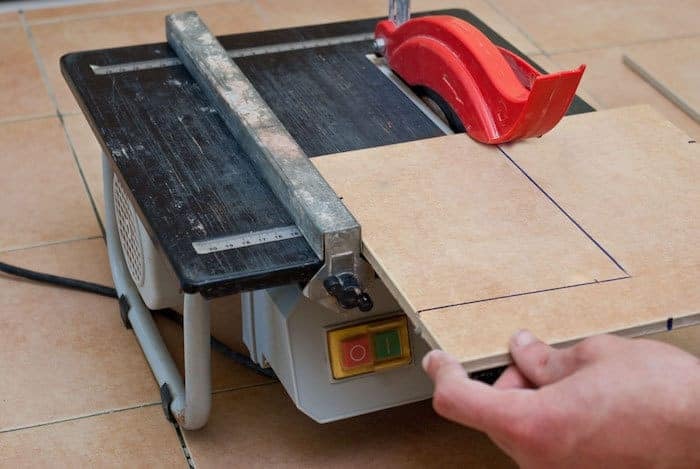 You will often end up with broken tiles and uneven sections of tile if you resort to using a dull cutting edge. You should never drive the tile through the wet saw. Give the blade a chance to push gradually against the tile. The cutting edge will do all the work, you simply need to delicately manage the tool through the whole cut. There is no reason to push the tile with overt force. The end result will see you break or chip the tile. You should make sure to utilize defensive hardware to keep yourself safe. 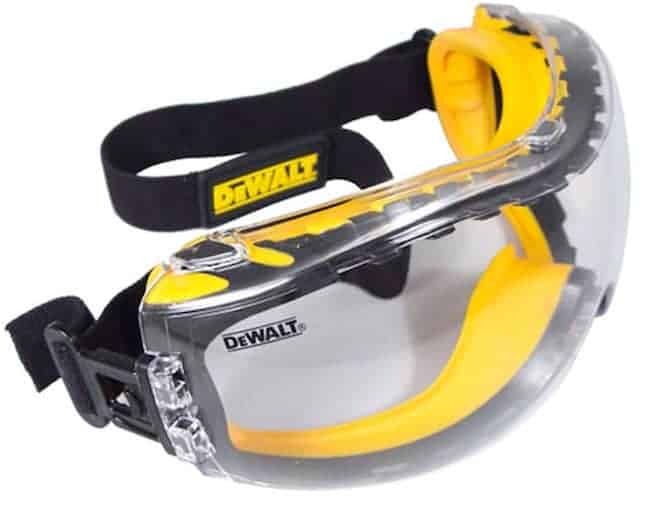 Ear guards, protective gloves and safety goggles will keep any flying tile chips from cutting you. Wet saws are made in many different sizes and shapes, and made for use on different sorts of materials. Before you begin your venture, ensure that you have the right saw for job. 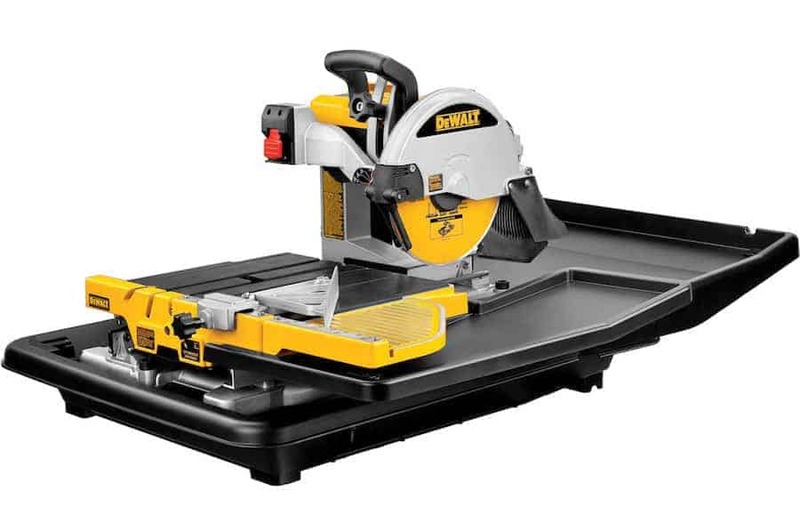 To find out more on what to look for when buying a wet tile saw, and our in depth reviews on some of the best in the market, head here.